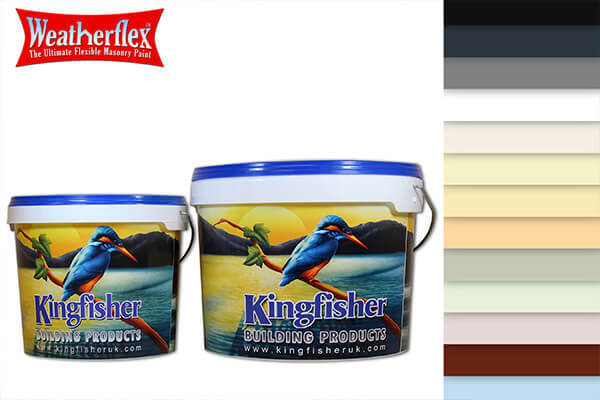 Kingfisher Building Products manufactures a comprehensive range of interior and exterior paints and coatings. This includes; masonry paints, thermal anti-mould paints, anti-condensation paint and thermal insulating paints. 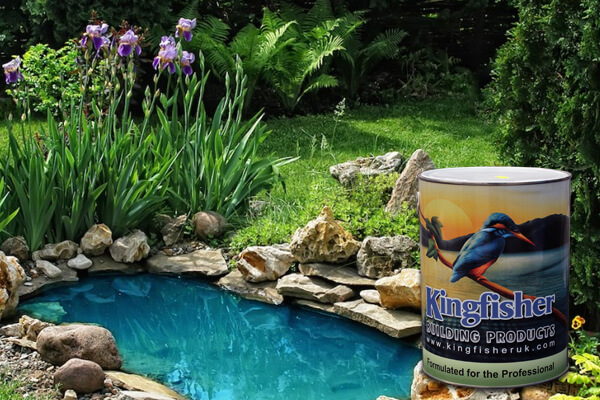 We manufacture and distribute our own selection of paints and coatings and are have an enviable reputation for quality. 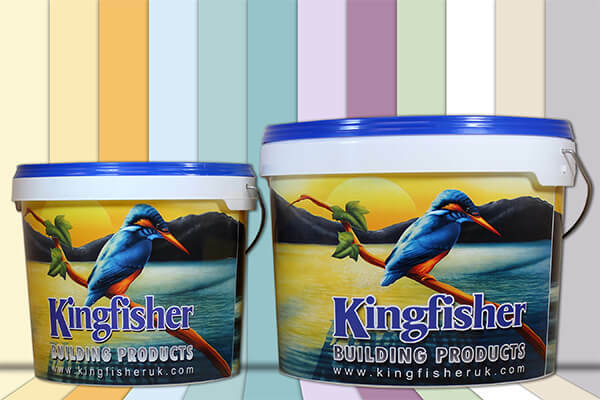 Our experience supplying our own range of Kingfisher painting and coating products ensures they are second to none. We take pride in enhancing the standards of the industry, providing paints and coatings that exceed expectations. Masonry Coatings – Our Smooth masonry paint and textured masonry paint are suitable for application on a wide range of surfaces. These products have been tried and tested in the harshest weather conditions and provide a beautiful finish. 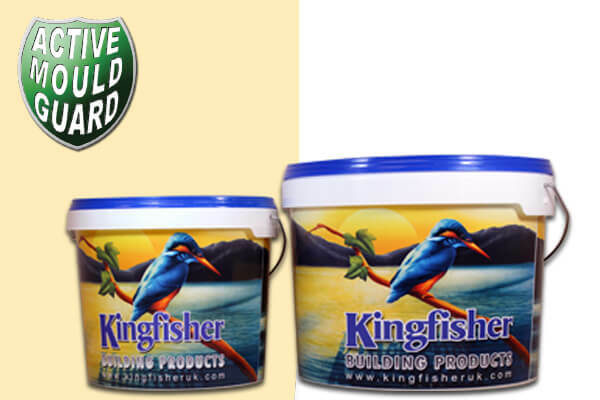 Anti-Mould Paint – The Anti-Mould Paint provided by Kingfisher helps kill mould, improves air quality, reduces condensation and saves energy. 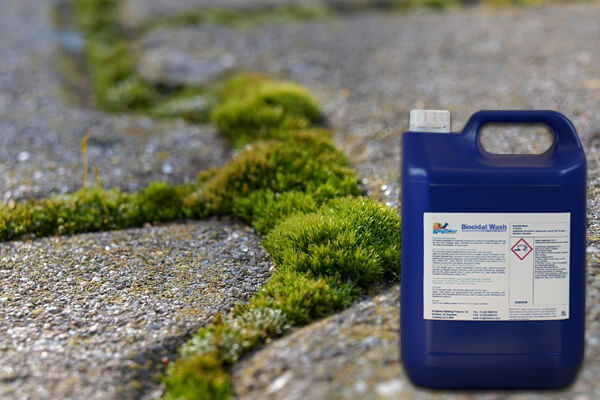 Mould is a common and frustrating problem, so tackle my black spot mould growth with our outstanding anti-mould products. 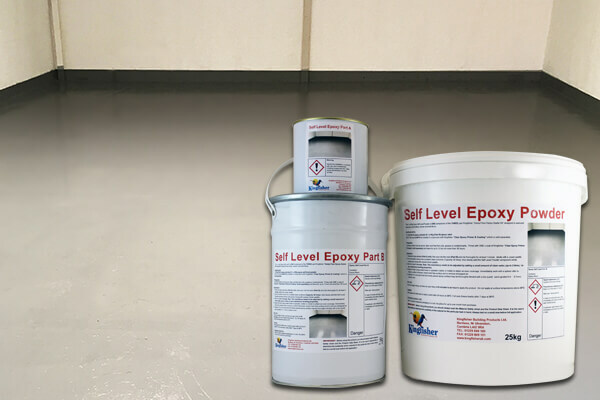 Epoxy Paint & Liquid DPM – We supply a range of Epoxy Paint and Liquid DPM. 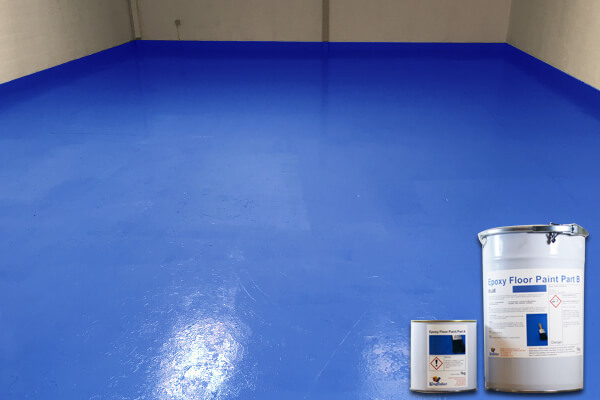 This included Epoxy Floor Paint, Clear Epoxy Primer and Coating, Epoxy Pond Paint and much more. 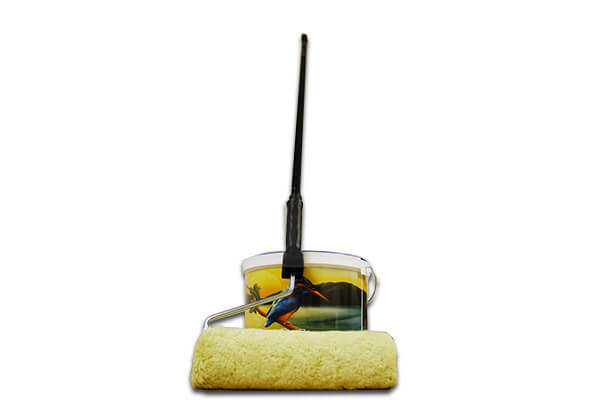 These products are perfect for application on commercial, domestic and industrial projects. 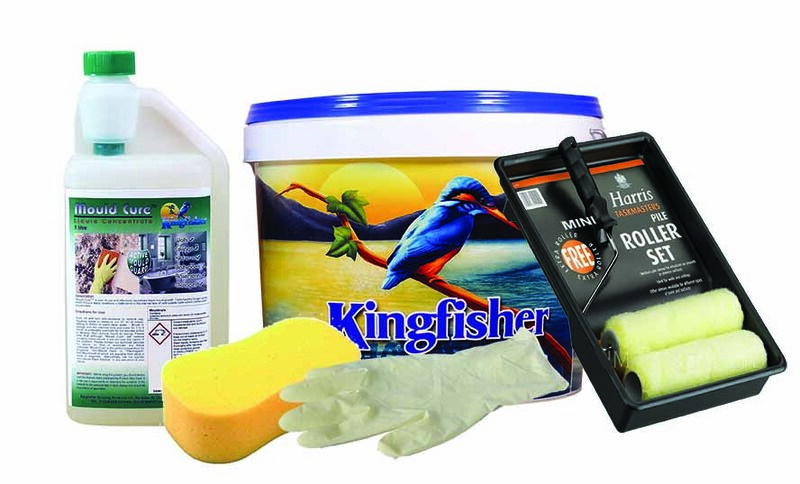 Whether you are looking for masonry paint, anti-mould paint, epoxy paint or anti-condensation paint, we have the products you need. 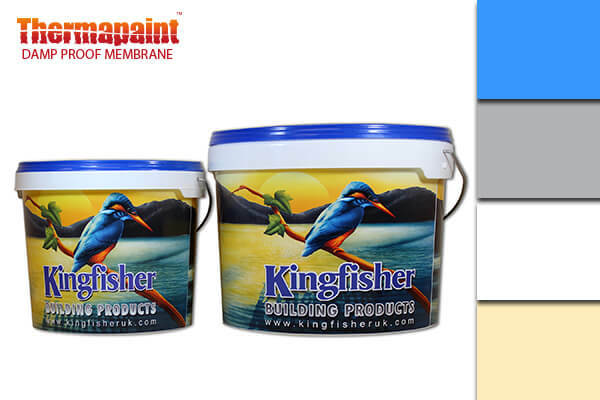 Our paints and coating are available in a wide range of colours to ensure we meet customer’s needs. 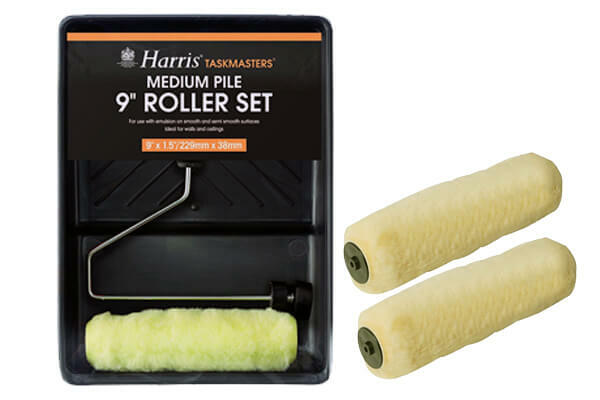 All of our products are competitively priced and are available online for delivery across the UK. 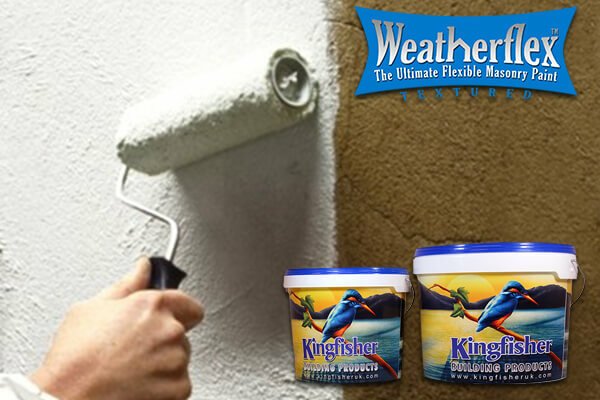 Kingfisher's premium grade breathable "Weatherflex" coatings have been protecting Lakeland homes in all seasons and all weathers for more than twenty years. 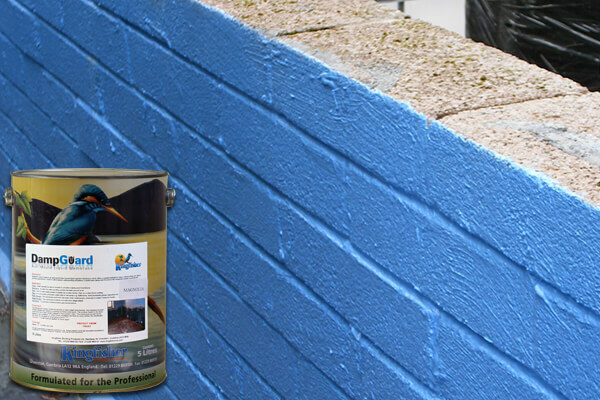 This flexible exterior masonry paint is available in a wide range of colours. Our wall stabilising solution stabilises friable mortar, hardens surfaces which have "gone soft" due to weathering and allows you to paint straight after re-rendering or pointing in preparation for the application of "Weatherflex". 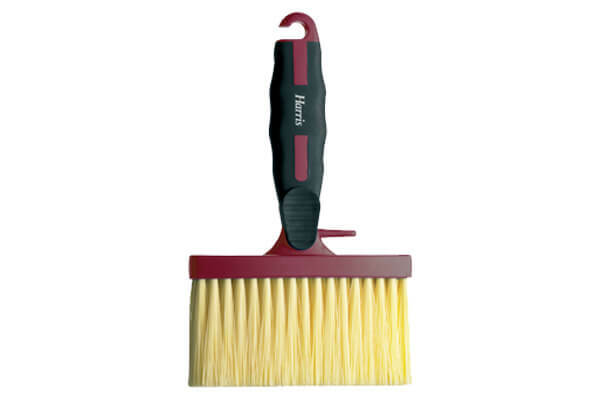 Improves adhesion and depth of colour finish. If your wall is suffering from unsightly black spot mould growth, our Anti Mould Paint is the answer. Containing an active film fungicide, this anti-fungicidal paint (in conjunction with improved ventilation) will prevent the future growth of black mould. 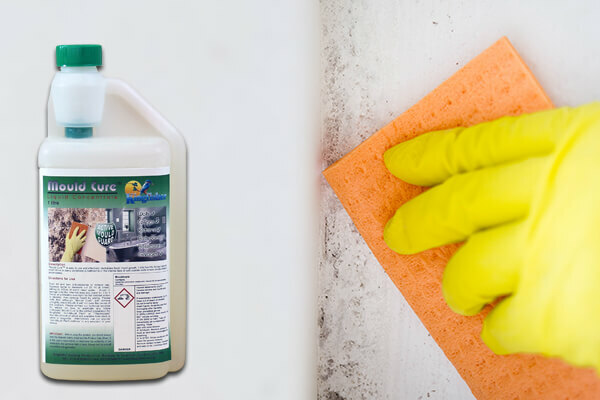 Make your own fungicidal Anti Mould Paint with our outstanding paint additive for emulsion. 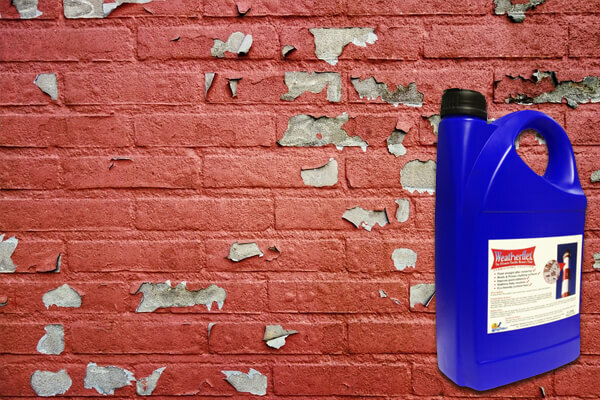 Simply add our super concentrated "Anti Mould Paint Additive" to any emulsion paint. One 120g bottle of this anti mould additive for paint treats up to 10L of paint. Unsightly black mould growth is a common problem in many homes but Kingfisher Mould Cure wipes out black mould in one easy application. Our black mould removal products are vital as black mould is proven to contribute to poor air quality and can aggravate respiratory complaints. 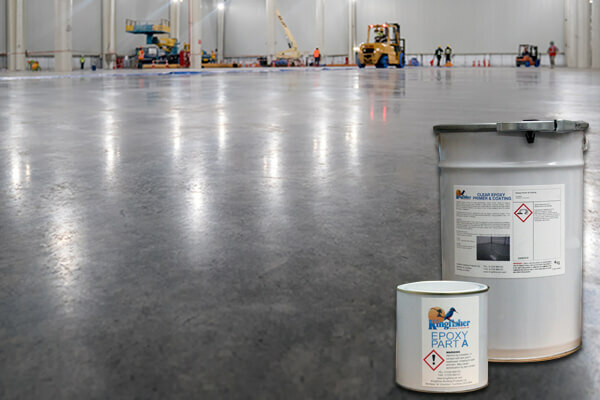 The perfect epoxy coating for concrete floors, Kingfishers Epoxy Floor Paint is the professional’s choice and is well suited for garage floors, utility room floors, showrooms, commercial workshops, hospitals, kitchens and canteens.